Now that summer is here, it’s the perfect time to hit the road with your family and enjoy the great outdoors. There’s no better camping vehicle than the GMC Sierra 1500, which has a range of compatible camping accessories that will make your trip more convenient and fun. One of the most exciting GMC Sierra camping accessories is the truck tent. Truck tents let you set up a tent over your truck bed, so you can sleep off the hard, rocky ground and in the comfort of you Sierra while still being protected from the elements. Throw an air mattress in and you’ll be amazed at the comfort and convenience your Sierra offers. Plus, truck tents are easier to set up than normal tents. 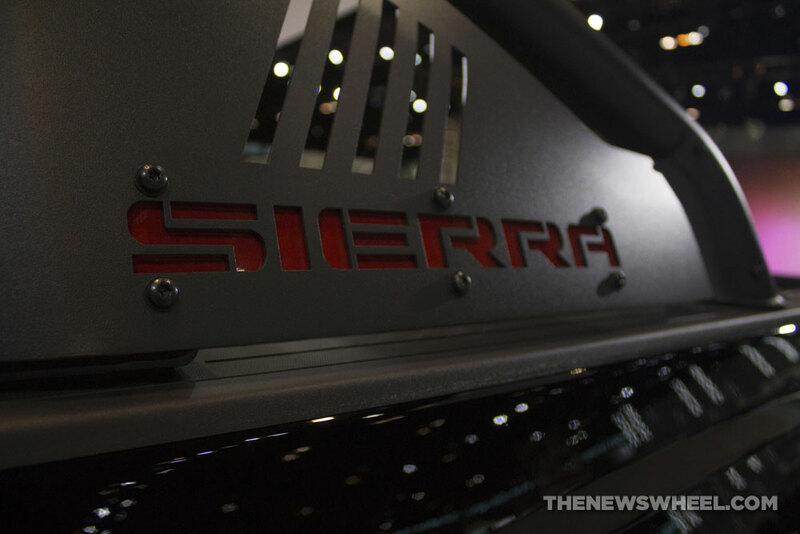 Another great feature the Sierra offers is a trailer hitch. If you’re going to be near a lake, use the Sierra trailer hitch to hook up your boat and tow it with ease, or attach a camper for you and the family to sleep and eat in on the road while you travel across the country. The Sierra is the perfect vehicle for towing heavy loads thanks to its incredibly powerful engine and smart design. For more information about the GMC Sierra and the many camping-friendly accessories, you can add onto it, give us a call at Bradshaw Automotive. The 2018 Buick Enclave has been fully redesigned for the new model year with fresher looks, new technologies, and a new, luxurious trim level that adds exciting features and accents. If you’re looking for a fun, stylish mid-size crossover, the upcoming 2018 Enclave is perfect for you. The Enclave’s new styling features an all-new grille that adds elegance, combined with dramatic, modern LED winged headlamps and a sculpted body. The Enclave also comes with a convenient new hands-free power liftgate, which lets you pop open your cargo area just by waving your foot. The Enclave doesn’t just have great looks, though. Inside, it provides a more refined experience than ever, with welcoming ambient lighting, QuietTuning™ technology to make your ride peaceful, and comfort features like leather-appointed seating and a cabin air ionizer. 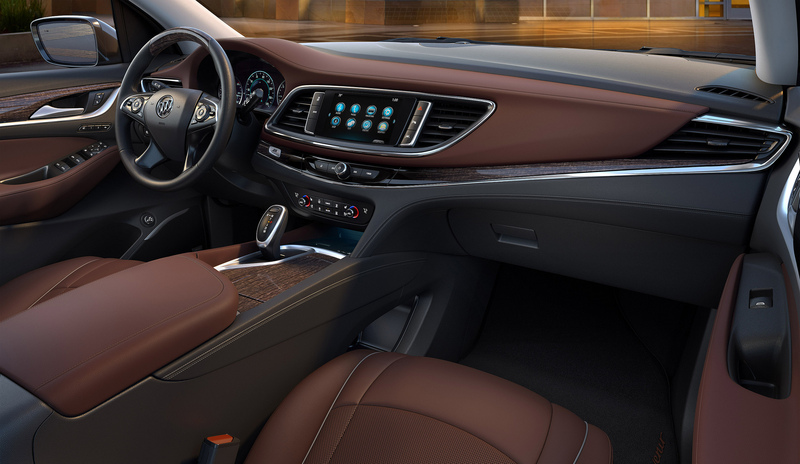 Then there’s the Avenir trim of the Enclave, which adds a unique new grille and Avenir badging, along with premium cabin materials and wireless phone charging, a steering wheel accented with real wood, and an 8-inch reconfigurable Driver Information Center. The new Buick Enclave model won’t hit showrooms until this fall, but you can find out more about it any time by giving us a call at Bradshaw Automotive!